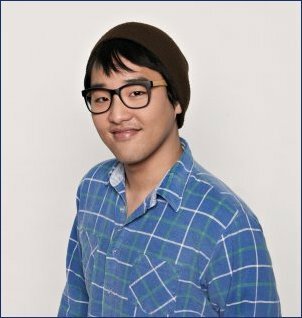 Heejun Han was cut from American Idol's eleventh season, determining the Top 8 finalists during Thursday night's live results show broadcast on Fox. Phillip Phillips' American Idol journey is encountering medical issues. American Idol revealed a twist to the eleventh season's initial finals round during Wednesday night's live performance show, which featured the competition's newly-minted thirteen finalists taking the stage and singing Stevie Wonder and Whitney Houston songs.